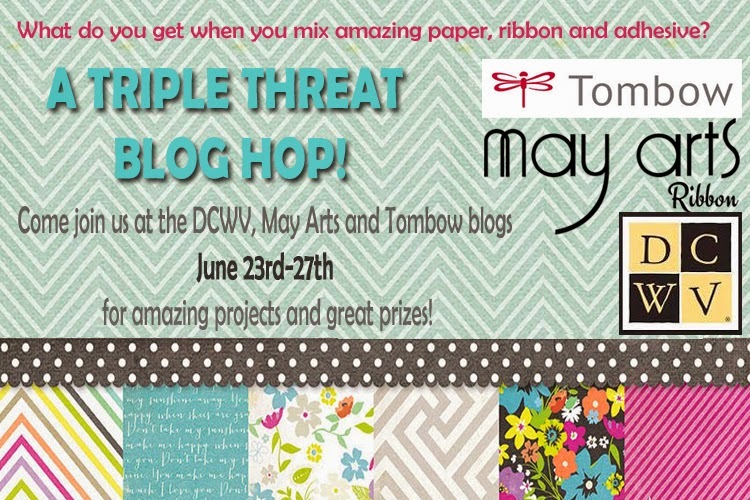 May Arts Ribbon, DCWV, and Tombow have joined together to bring you a triple the fun and inspiration blog hop. 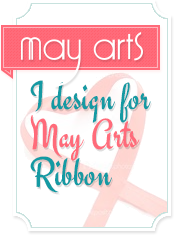 I knew I wanted fun ribbons so I chose May Arts 5/8" Wired Chevron ribbons. The bright colors in this line make any project pop. DCWV White Board Stack makes it easy to personalize any gift. 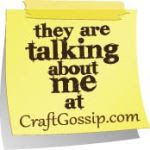 I just cut and glued it with Tombow Mono-Multi to a plain kraft paper gift bag. 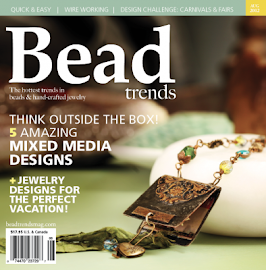 A simple plaid pattern from DCWV alpha zoo Stack was attached with Tombow Stamp Runner Dot Adhesive (so easy to use!). There are so many fun colors and patterns in this stack. Perfect for boys. My all time summer favorite DCWV Citrus Stack Glitter cardstock added happy shimmery color. May Arts Burlap String is keeping those birthday balloons grounded until the big day and a few matching Pixie Sticks add to the fun. I used Tombow Hook and Loop tape to keep the bag shut so there wouldn't be any peeking until the big day arrived. 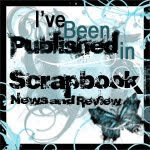 A Blog Hop this big needs big prizes right? 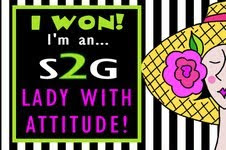 To win just comment on each blog & like each of our Facebook pages. Here's the line up for today. Charlene Driggs (that's me!) Your next stop will be DeeDee Catron.